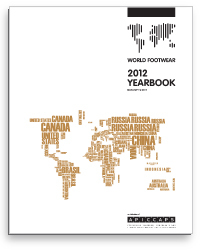 This is the old edition (2012) of World Footwear Yearbook. The cost is only to support logistic and delivery costs of the physical paper book. The electronic version is available free at the Yearbook menu. 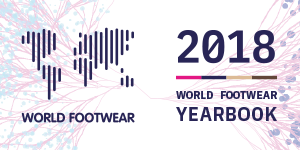 It is the second edition of a report that analysis the great trends within the footwear sector in the five continents in terms of both quantity and value as well as the evolution of the main world players in this sector. 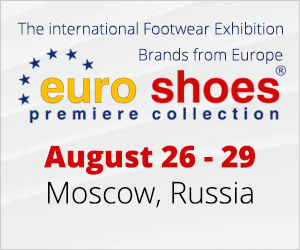 The aim of this publication is to analyze the position of the footwear sector at a world level in terms of the different variables (Production, Exports, Imports and Consumption) and evaluate the strategic positioning of the different sector players. Additionally, this publication includes a profile of the footwear industry/market in dozens of countries.